If you find yourself unable to keep up with bills, and you get to the point where your payments with Credit One Bank are going to be late, it may be time to look into your options. Credit One is closer to the sub prime credit card category. They are a great option for rebuilding or starting to build your credit. The credit limits they offer are generally on the low side, and the interest rates on the cards not as competitive. And for that reason, lets start with some conventional wisdom. Can you afford to pay all of your monthly bills and still have enough left to apply $50 (or so) to your highest interest credit card? If so, look into using a debt snowball strategy to paying off debt quickly. Getting Credit One to lower your interest rate. If you cannot apply the debt snowball method, what if you were to get Credit One to reduce your interest rate? In fact, you may want to look at your options for lowering your interest rates on all of your credit cards. First off, you can call Credit one and talk to them about things getting tight and see if you qualify for a temporary or long term hardship repayment plan. Most banks will listen to your financial hardship and see if they can get you qualified for lower monthly payments for a few months, and all the way through paying the balance off over a 5 year period. If Credit One cannot qualify you for any internal hardship plan while you are current with payments, they may offer one to you after you have missed a payment or two. You can also get monthly payment reductions from Credit One by working with a nonprofit credit counseling agency. Settling with Credit One Bank. If you have passed the point of no return with Credit One it may be time to look at your options to settle for less than what you owe. 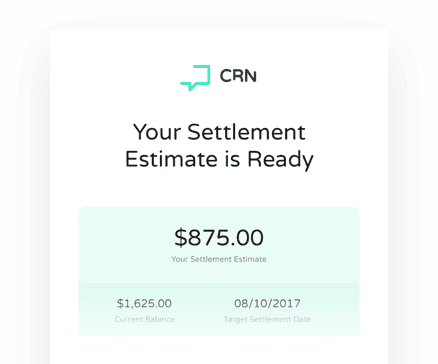 You can target your settlements with Credit One for less than 50% of the balance once you are more than 5 months late. Credit One tends to offer lower credit limits. This can make it an easier path to raising the money you need to settle with them. 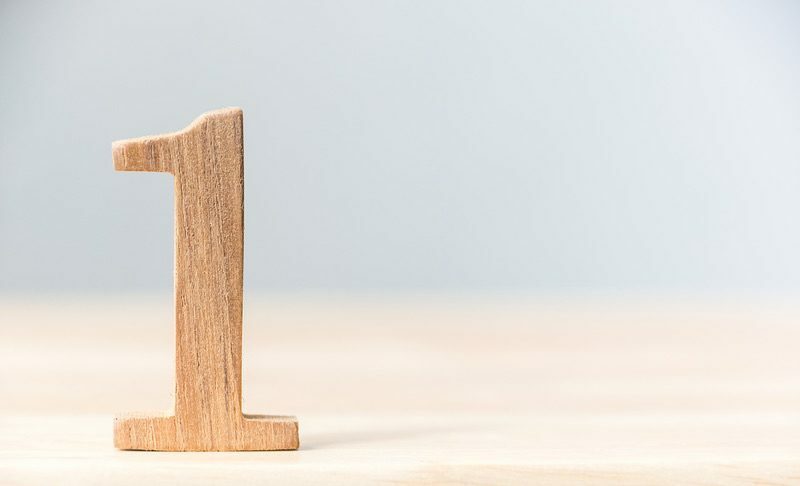 If you are thinking of negotiating with Credit One on your own, be sure to check out my 10 part series about how to negotiate with your banks. If you would like to have a professional negotiate for you, I can help you learn more about that when you submit for debt help. You may end up dealing with an outside debt collection agency that purchased the legal rights to your debt from Credit One. Currently, Midland Funding is purchasing unpaid credit cards from Credit One. Check out that page for options when dealing with Midland. 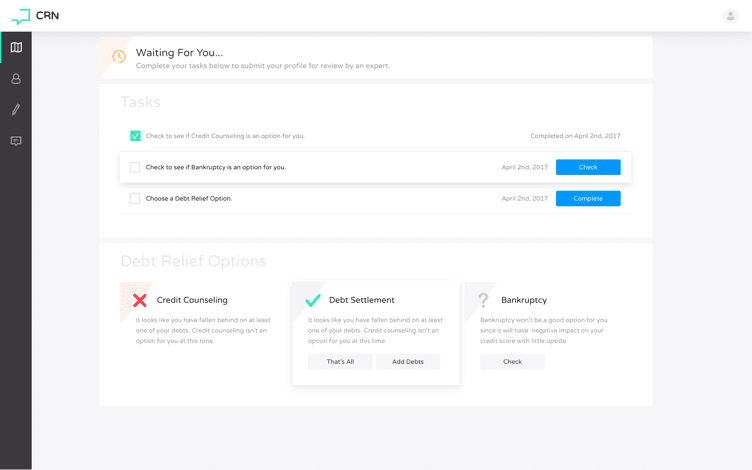 They are one of the easier debt buyers to deal with, and they have a credit reporting policy like no other collection agency at this time (in a beneficial to you way). If you have more than just Credit One to contend with, it may be better to submit for help and see how we prioritize your creditors. It is free to get a debt settlement summary, and it can be important to prioritize the money you have in order to settle for the best savings, or to eliminate collection risks. And that can mean Credit One, while being a smaller balance, and a quicker win, should be 3rd, or even later down the line for money.